For updates please check our Facebook page. 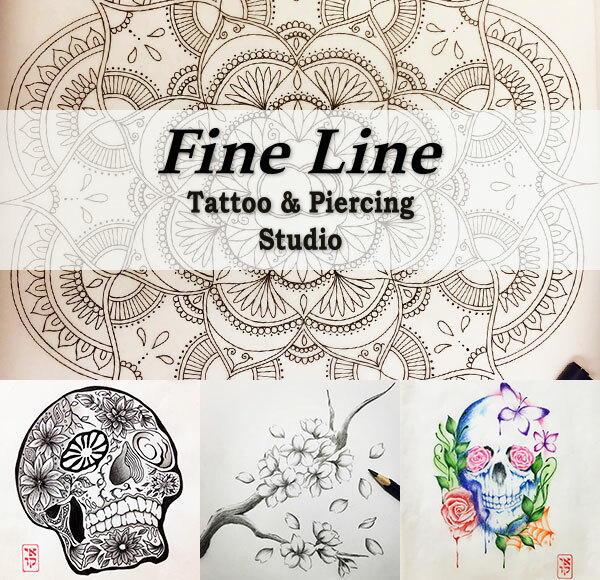 Copyright © 2010 Tattoo & Piercing Studio Fine Line . All rights reserved.